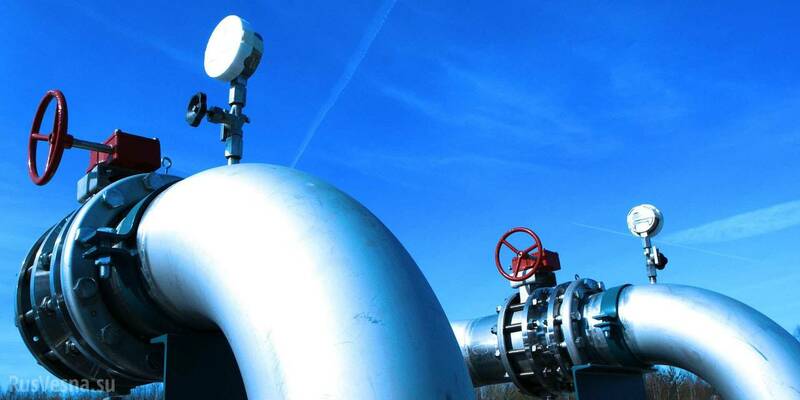 Public joint-stock company Ukrtransgaz and Poland's Gaz-System S.A. have extended a non-binding market screening procedure for demand on the volume of natural gas that could be transported across Ukraine to Poland until June 8, 2018, the press service of the Ukrainian company has reported. "The new deadline for submission of application would give enough time for market players to assess their interest in the capacity at the Polish-Ukrainian border in both directions and send the applications to the operators," the company said. The applications will be assessed until July 13, 2018 and then the results of the procedure will be announced. As reported, the results of the market screening procedure shall constitute the basis for the TSOs decision on the future binding allocation procedure (Open season) for the firm capacities at the Poland-Ukraine border, in both directions of the flow. The demonstrated market interest will be the basis for the decision on building of the new interconnection. On December 17, 2014, Ukrtransgaz and the Polish Gaz-System signed the cooperation agreement on the preparation of a feasibility study of the project for the integration of the Polish and Ukrainian gas systems. The document envisages not only the integration of the gas transportation systems of both countries with the aim of increasing the volume of gas imports to Ukraine from Europe via Poland, but also ensuring the storage of European gas in the Ukrainian underground gas storage facilities, its subsequent delivery to consumers in the EU countries.